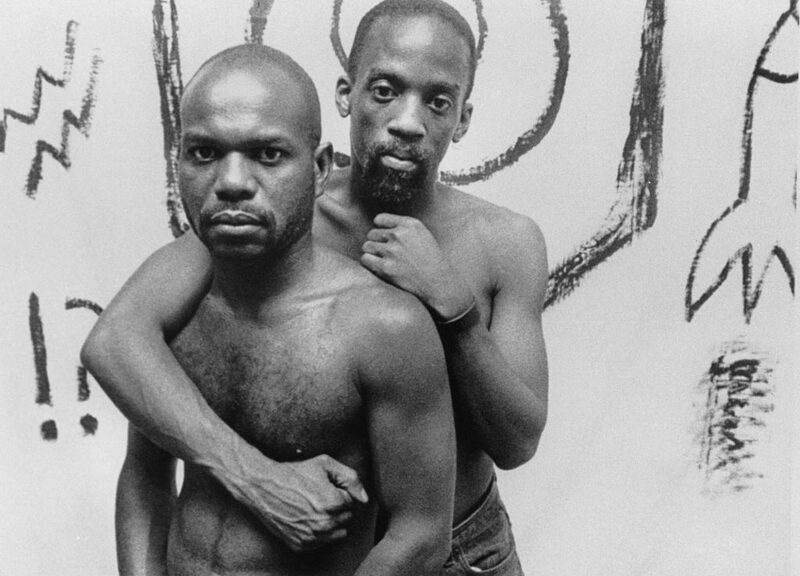 The seminal documentary on Black gay life, Marlon Riggs’ self-proclaimed “coming out” film uses poetry, personal testimony, rap and performance (featuring poet Essex Hemphill and others), to describe the homophobia and racism that confront Black gay men. The film weaves together stories of homophobia and racism: a man refused entry to a gay bar because of his colour; a college student left bleeding on the sidewalk after a gay-bashing; the loneliness and isolation of the drag queen. Yet they also affirm the black gay male experience: protest marches, smoky bars, “snap diva”, humorous “musicology” and Vogue dancers. Tongues Untied will be introduced by writer and director Topher Campbell.